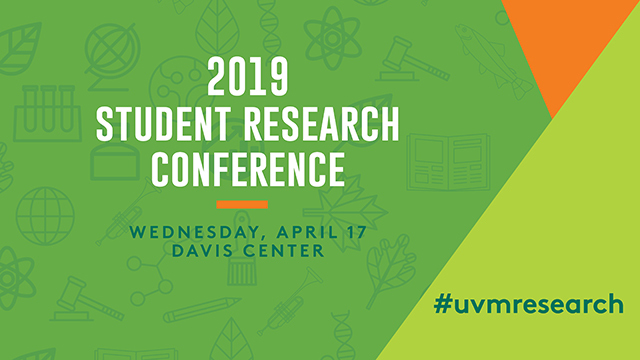 ScholarWorks @ UVM - UVM Student Research Conference: Environmental Values and Clothing Consumption: Do Clothing Purchases Reflect Expressed Environmental Values? Fast fashion, the rapid production and consumption of cheaply made clothing products, can have negative effects on both environmental and human health. I am interested in exploring if people with strong environmental values make more sustainable clothing purchasing decisions. I will first survey participants using Mayer & Frantz’s connectedness to nature scale (CNS) as well as Haws, Winterich, & Naylor’s GREEN scale. Then, I will record some basic information about the clothing that respondents are wearing when they take the survey. I will then compare the sustainability of what they are wearing with their survey responses in order to determine if there is any correlation between environmental values and clothing purchasing decisions.